Caro Properties was established in 1981 by brothers Rob and Roger Caro and is a commercial real estate company specializing in real estate investment and property management. 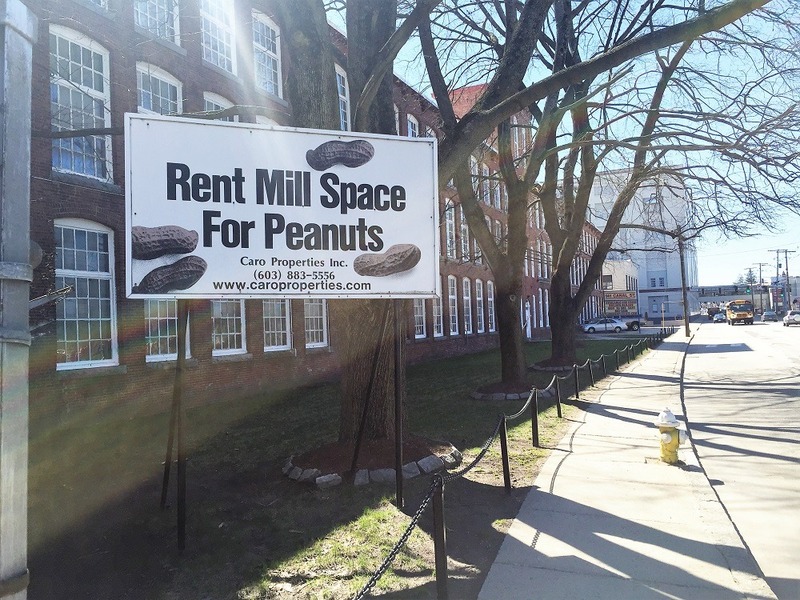 The Company’s cornerstone has been the purchasing, developing and renting of historic mills in Southern New Hampshire. They have since expanded into retail and office properties in both New Hampshire and Boston, Massachusetts. Today, Caro Properties owns and manages just shy of 750,000 square feet of commercial space. Caro Properties self manages and maintains all of its properties with a 24-hour on-call maintenance staff, many of whom have been with the company since its inception. The tenants at Caro Properties vary from small family business, corporate offices, large distribution centers, private art studios to Fortune 500 companies. The relationship between tenant and landlord is a source of great pride at Caro Properties and has resulted in many lasting relationships, some more than thirty years.